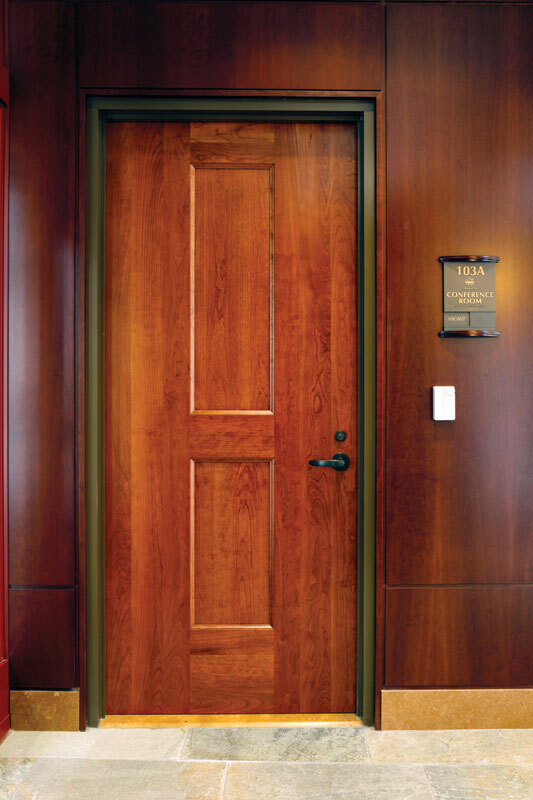 Wood doors provide a great first impression. 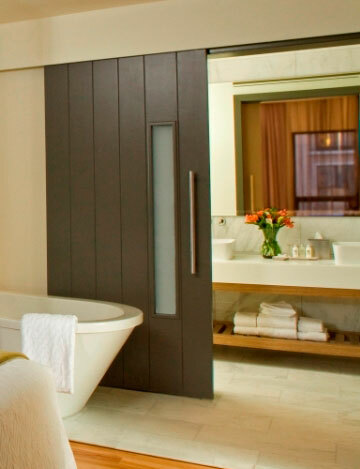 They are an environmentally friendly alternative that is beautiful and sustainable. 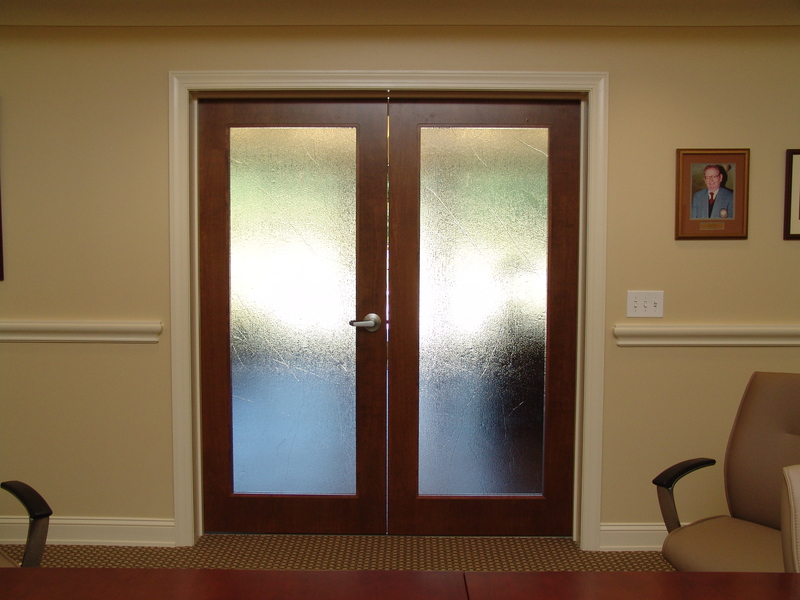 It is a versatile piece of work that stands distinctly between you and a room. 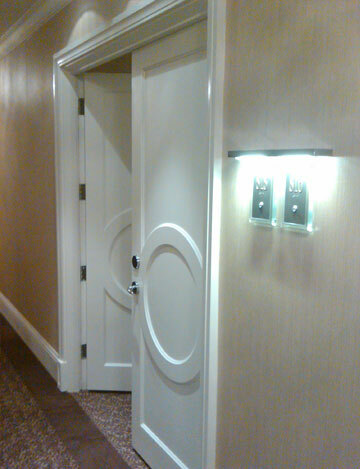 They also give a room a warm feeling. 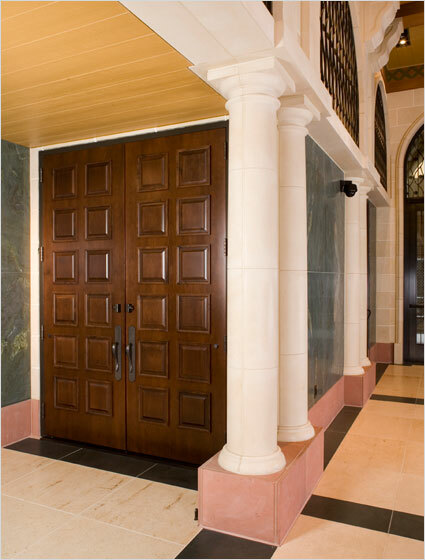 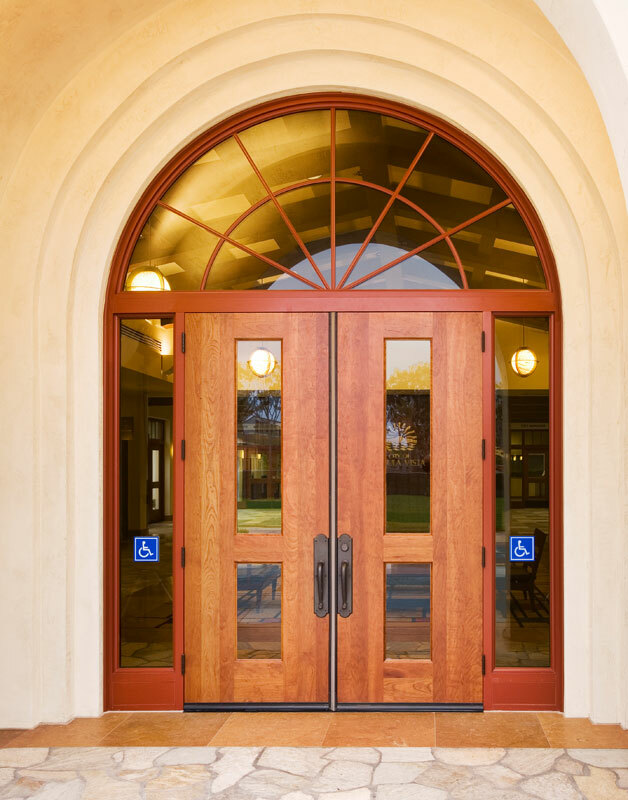 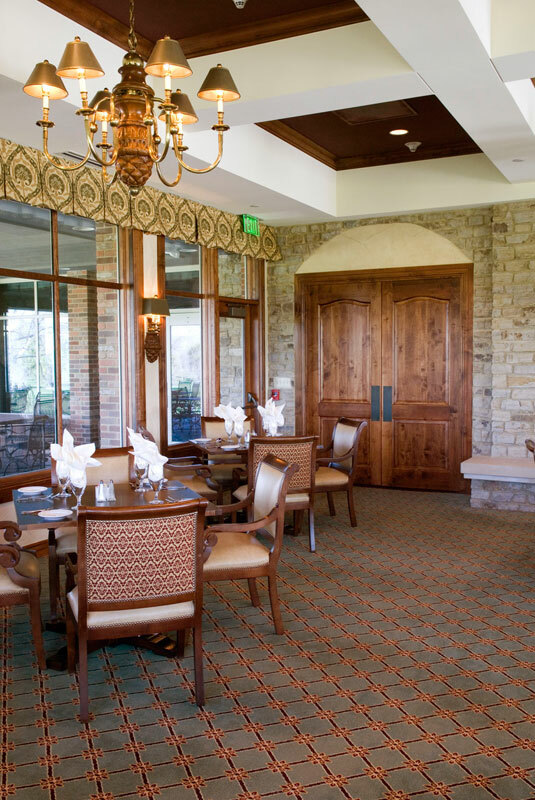 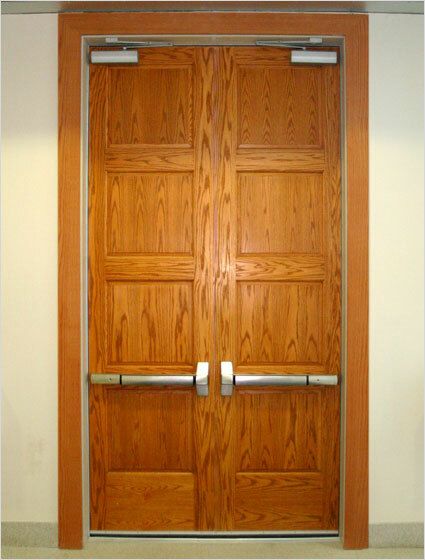 Common wood doors include oak, birch, and maple. 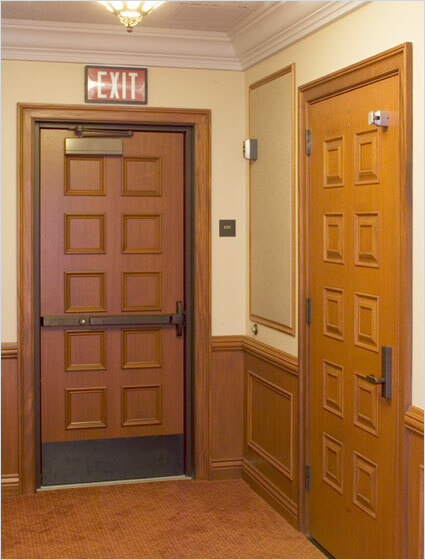 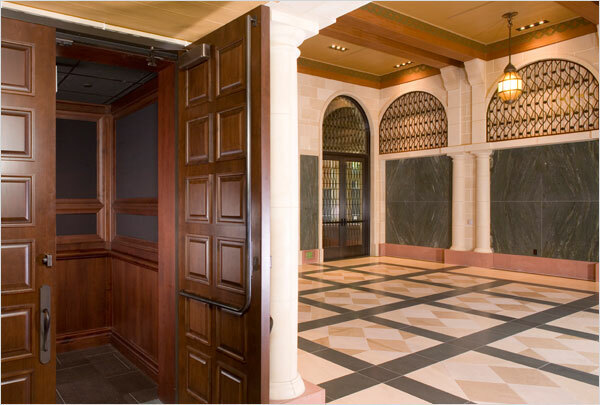 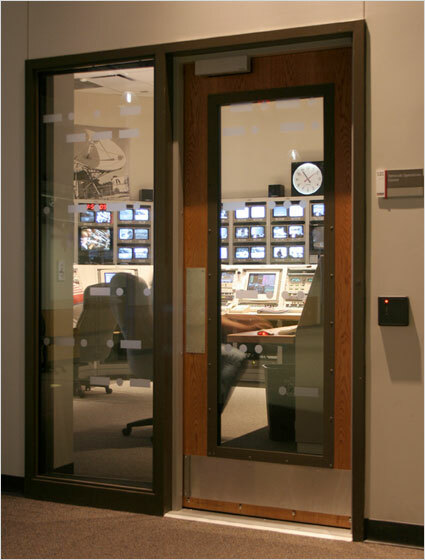 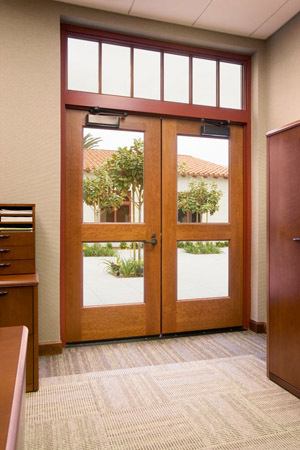 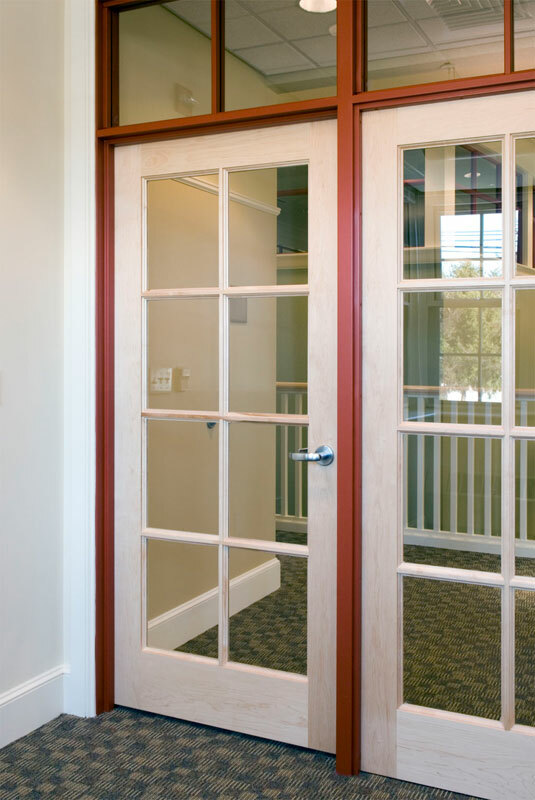 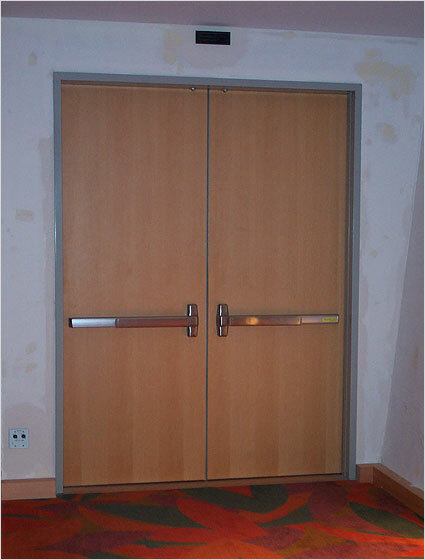 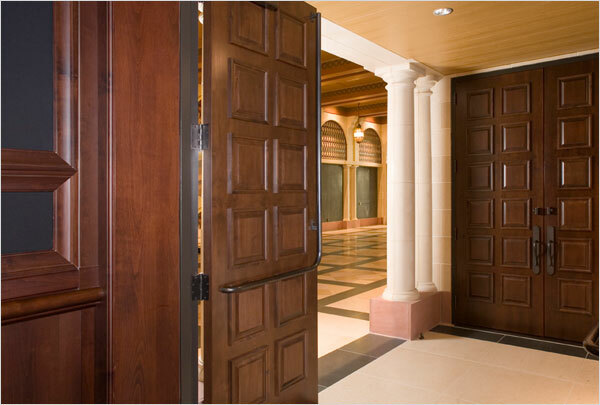 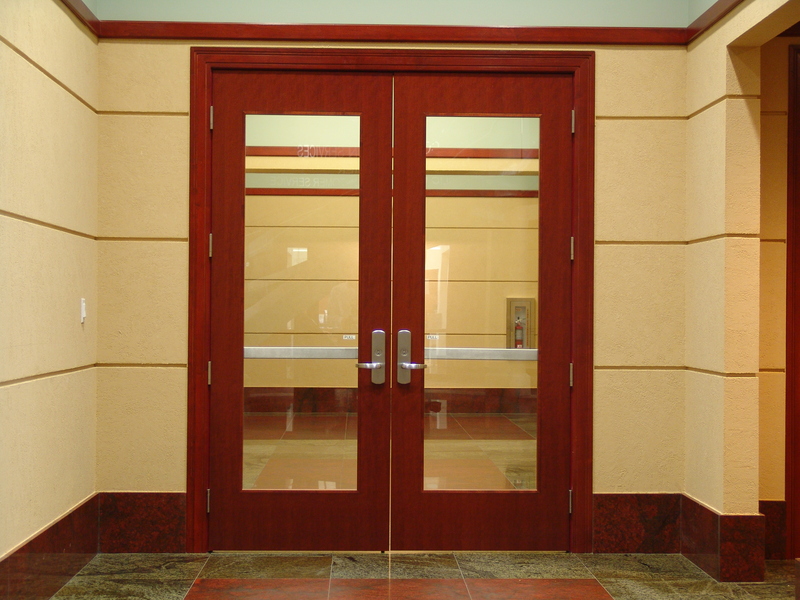 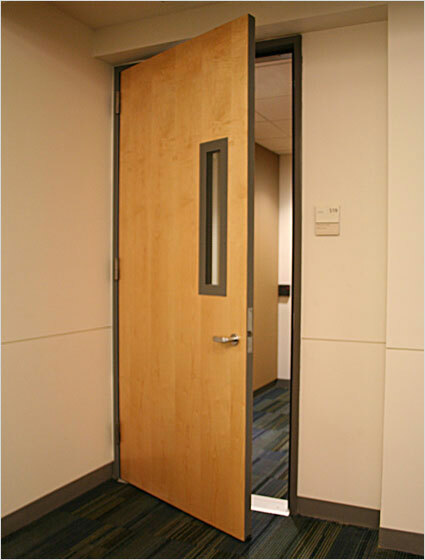 Wood doors provide fire ratings that can go up to 90 minutes. 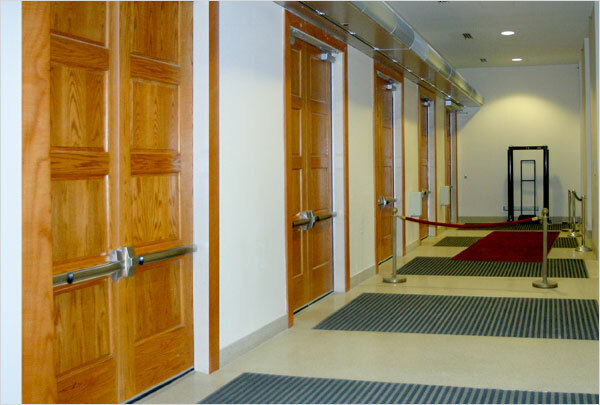 They are usually supplied for interior openings, but can be prepared for exterior openings in some instances. 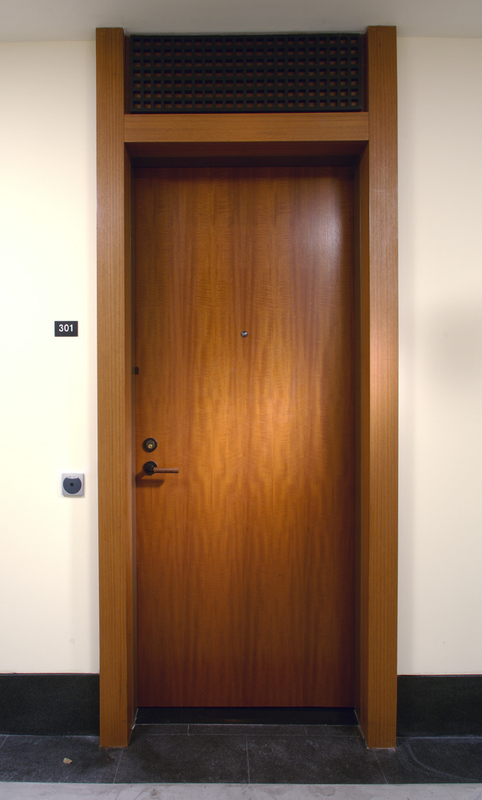 Wood doors are also a natural insulator. 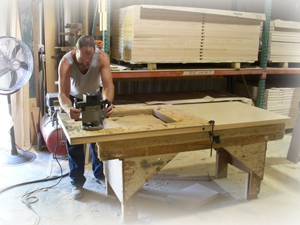 Being able to insulate over 1,100 times better than aluminum.